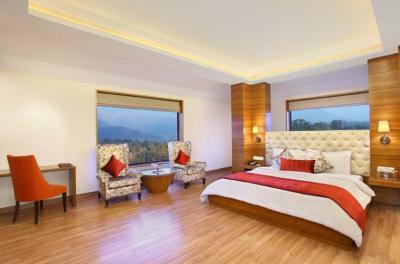 Book RS Sarovar Portico in Palampur with Class Accommodation. 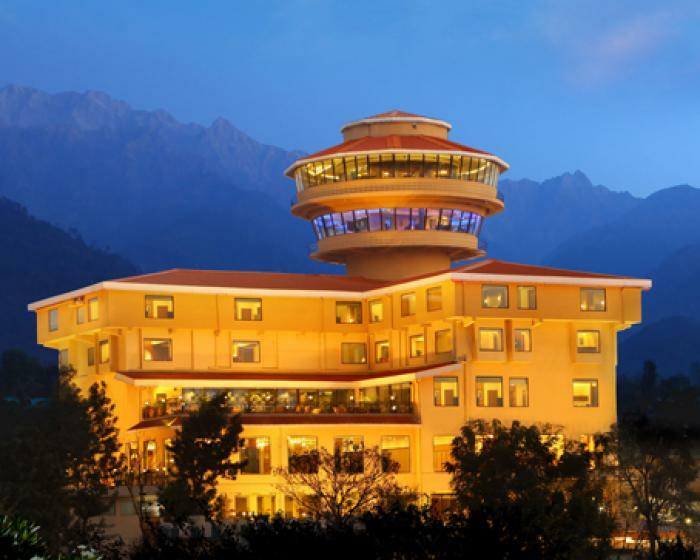 RS Sarovar Portico in Palampur, is a superb hotel. 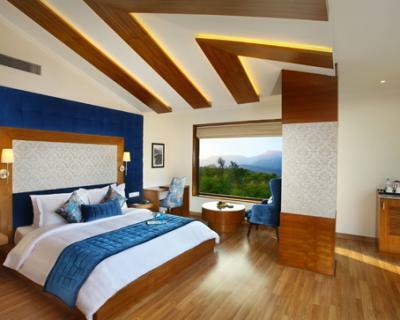 In Palampur, RS Sarovar Portico offers online booking and comfortable living. Contact RS Sarovar Portico in Palampur for tariffs. Placed at an approximate distance of 2 km from Saurabh Van Vihar, RS Sarovar Portico Palampur offers complimentary Wi-Fi connectivity and breakfast service to its patrons. Palampur Railway Station is a major travel hub of this hill station, situated 4 km away. This 3-storey property comprises a total of 42 spacious rooms. In-room amenities offered are tea/coffee maker, mini-bar, television, reading lamps, wardrobe, ironing board (on request), work desk, and attached bathroom with hot/cold running water facility and toiletries. 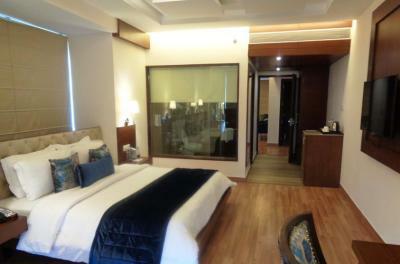 RS Sarovar Portico Palampur is inclusive of a restaurant and bar, and a coffee shop. 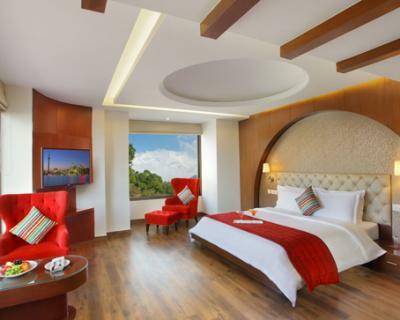 Offering air-conditioned public areas, this hotel in Palampur has a lobby with 24-hour front desk, luggage storage space and elevator. 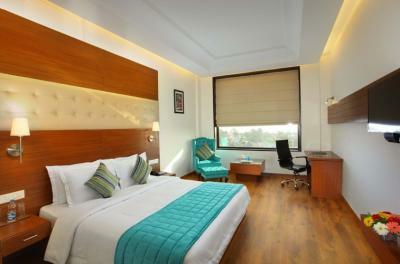 Additionally, conveniences such as currency exchange, room service and security are also provided. Places of interest include Shree Jakhani Mata Temple (8 km), Gopalpur Zoo (12 km) and Sobha Singh Art Gallery (18 km).